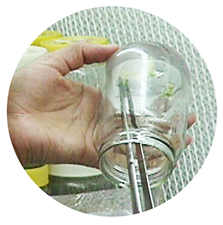 your production with Tissue Culture plants. 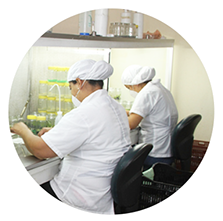 Orange Lab is an Ecuadorian Biotechnology Company leader in the industry. 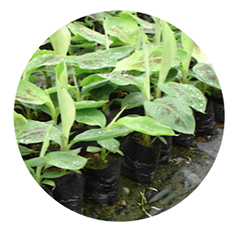 Located in Quito, we specialize in providing Tissue Culture solutions to the banana, plantains, pineapple, forestry and ornamental industries. 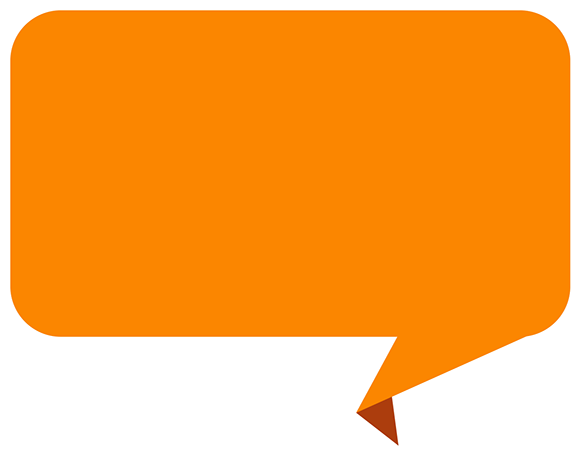 Established in 1998, we have been working hard in applying our agricultural and biotech expertise, under the strictest standards of quality assurance and consistency to satisfy our customers’ demands. 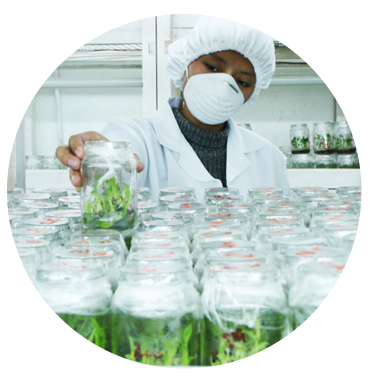 With our laboratory capacity and excellent qualified personnel we can produce millions of plants annually. 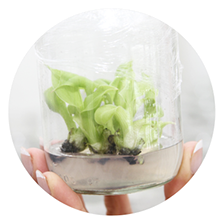 Our greenhouses and nurseries provide plants the necessary care during different stages of development which are required by our clients.